McLaren's bespoke branch, McLaren Special Operations, unveiled its newest commissions on Tuesday, and they're a motorsport junkie's dream. 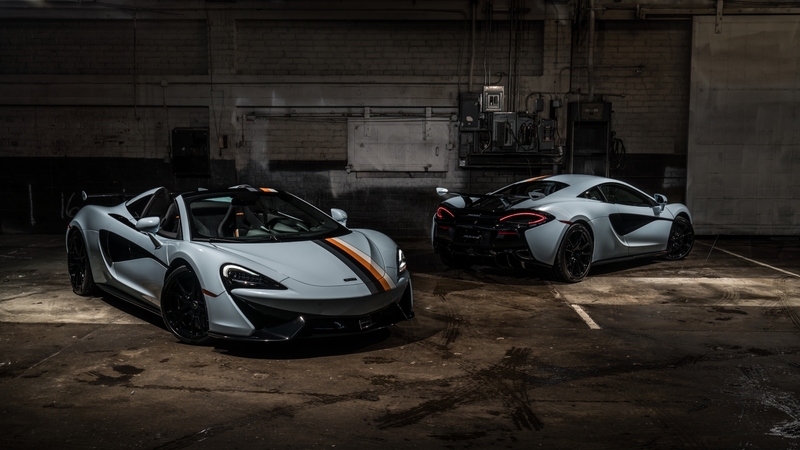 MSO's "Racing Through the Ages" themes for the McLaren 570S Coupe and 570 Spider, split into three distinct color combinations, honor the company's racing heritage. Followers of MSO Defined will have already heard of the Muriwai livery, which is based on the custom Muriwai White exterior color. The hue itself is a mixture of white and blue inspired by the color of Bruce McLaren's home, in turn inspired by Muriwai, New Zealand, the town where he won his first ever race at the age of 15. For the Muriwai 570S, a "Speedy Kiwi" logo has also been added. Papaya Spark, a revamp of the iconic Papaya Orange Macca color, is of course based on Bruce McLaren's livery of choice during his most lucrative years in motorsport, during the 1960s and 1970s. 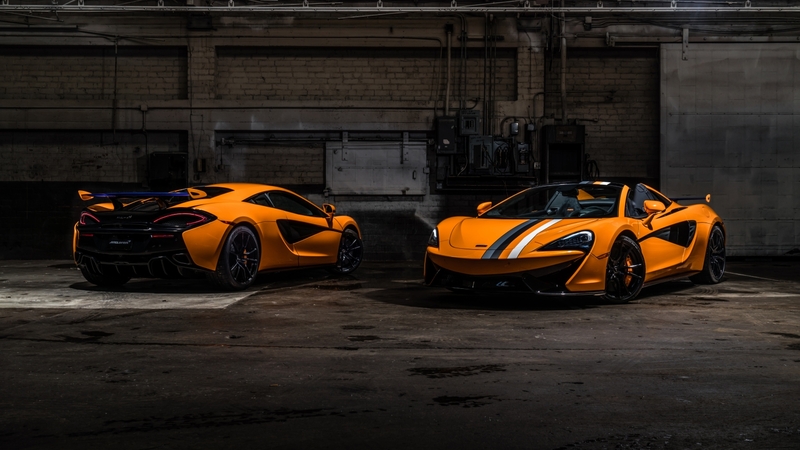 This bright orange is complemented by a blue rear wing, another nod to McLaren's race cars of the period. Sarthe Grey pays homage to Le Mans' famous Circuit de La Sarthe and the McLaren F1 GTRs that controlled it in 1995, the manufacturer's first and only Le Mans win. 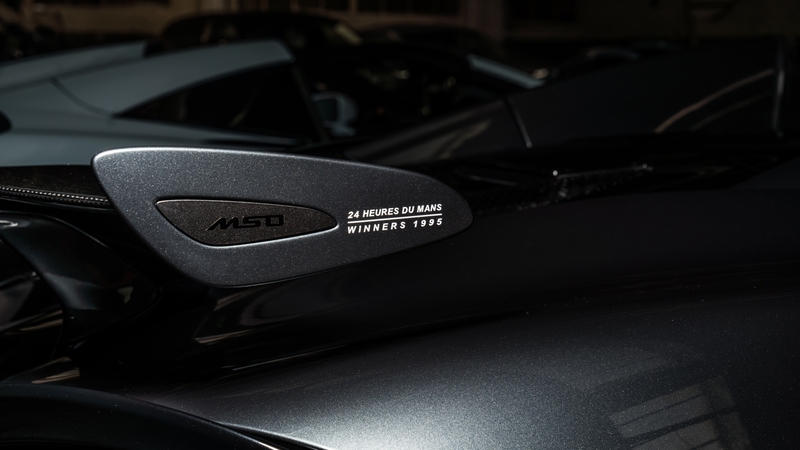 If this reference wasn't obvious, MSO has painted "24 HEURES DU MANS – WINNERS 1995" on the wing's endplates. The only bad news is that just six of McLaren's Sports Series supercars will be treated to these iconic racing liveries—three Coupes and three Spiders. In addition to the nifty paint jobs, all six cars will feature a unique rear wing, 10-spoke forged wheels, titanium SuperSports exhaust, and the MSO Defined Black Pack aesthetic upgrade. A multi-color, GT4-style stripe runs from hood to spoiler and forms the baseline of the interior color palette. Each interior also features “1 of 6 – RACING THROUGH THE AGES” plaque for extra collectibility points. 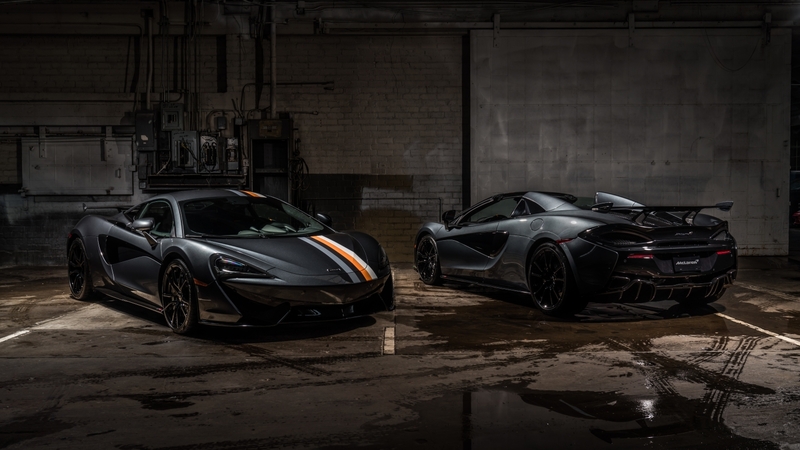 All six custom 570Ss were commissioned by McLaren Beverly Hills, the most profitable MSO seller in the world this year. 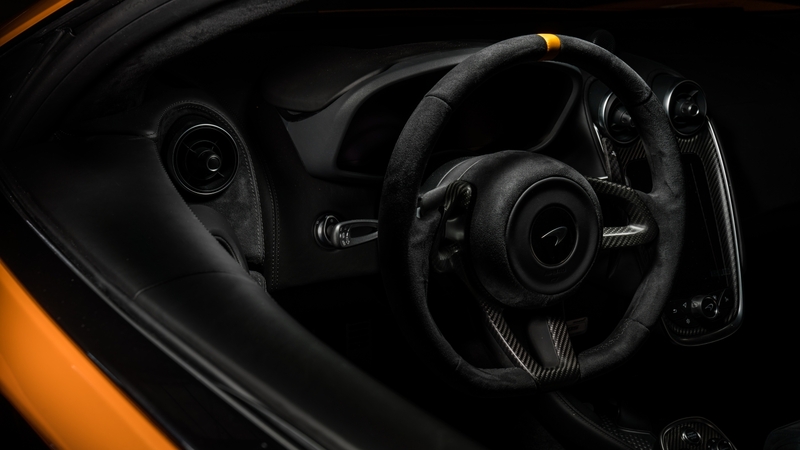 McLaren BH unveiled its new motorsport-inspired toys alongside some actual, historic McLaren race cars at an event called "An Evening with MSO" last Tuesday.